Welcome to Water Arts Inc. Bringing water into an environment has many advantages and it can be easy to do. The added element of water in a home or office is calming, provides moisture in the air, and adds visual interest to any space or room. 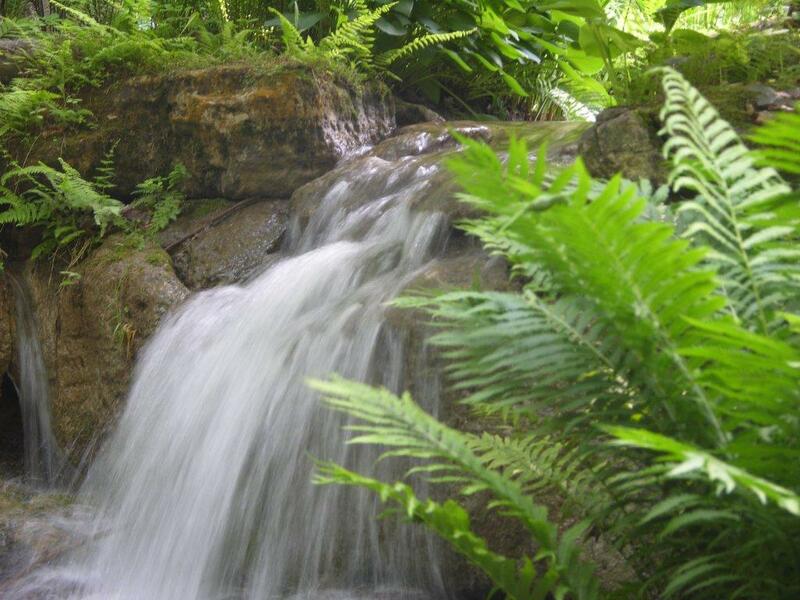 At Water Arts Inc., we focus on offering water features that balance good design with easy maintenance, for all projects of any size or style. 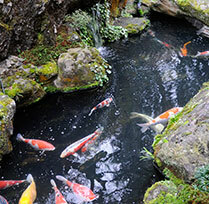 Learn more about how to maintain a water feature in our Pond Tips or take a peek at the many water feature products we have to offer. We invite you to visit our showroom and garden areas, as we enjoy meeting like-minded people who love beauty and gardens. Tell us about your inspirational garden ideas! © Water Arts Inc. All Rights Reserved.